The Tortuga Tavern over in Adventureland has a new BBQ themed menu that debuted last week. If you’re in the mood for brisket, this is going to be your stop! 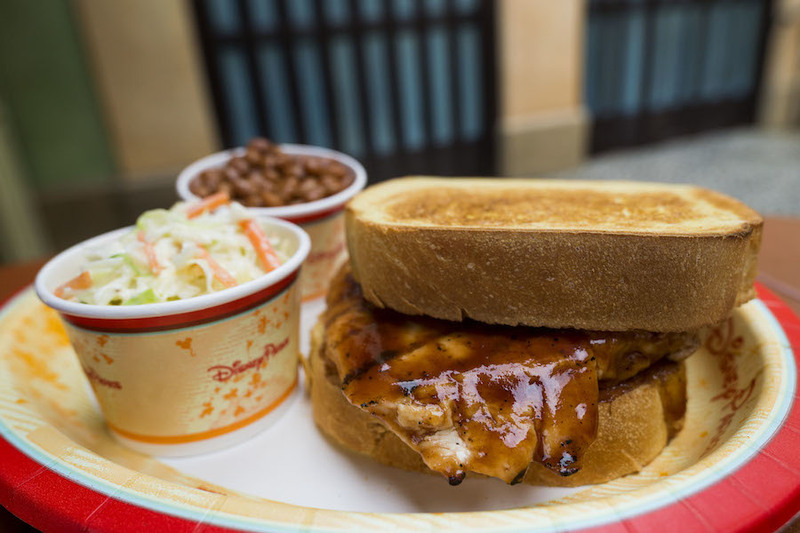 Barbecued Chicken Sandwich – Served on Texas Toast. Comes with coleslaw and baked beans. 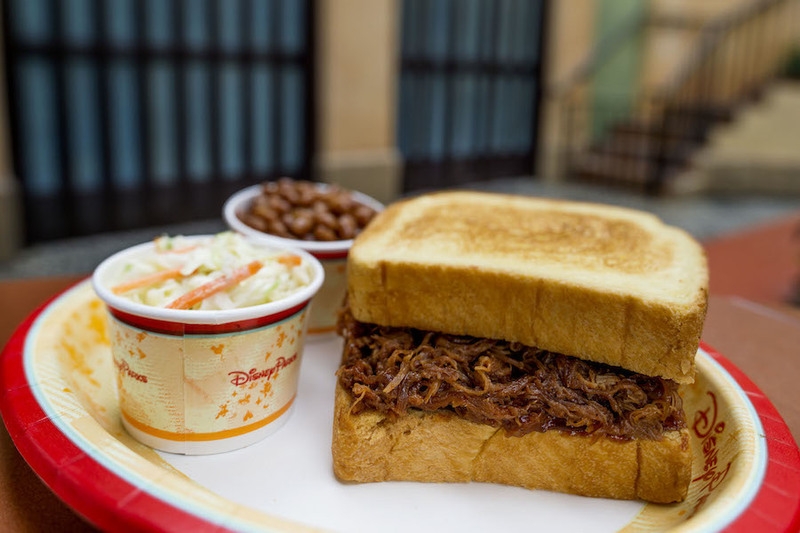 Barbecued Pork Sandwich – Served on Texas Toast. Comes with coleslaw and baked beans. 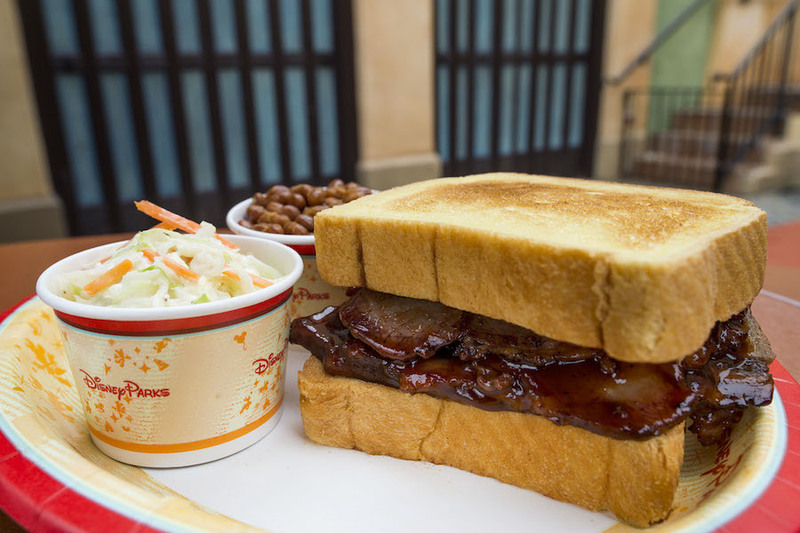 Barbecued Beef Brisket Sandwich – Served on Texas Toast. Comes with coleslaw and baked beans. Roasted Corn & Vegetable Salad – Dressed with Red Wine Vinaigrette. With the sandwiches, you can sub the slaw and beans for the Roasted Corn & Vegetable Salad. Sounds delicious! Let us know what you think of these changes! 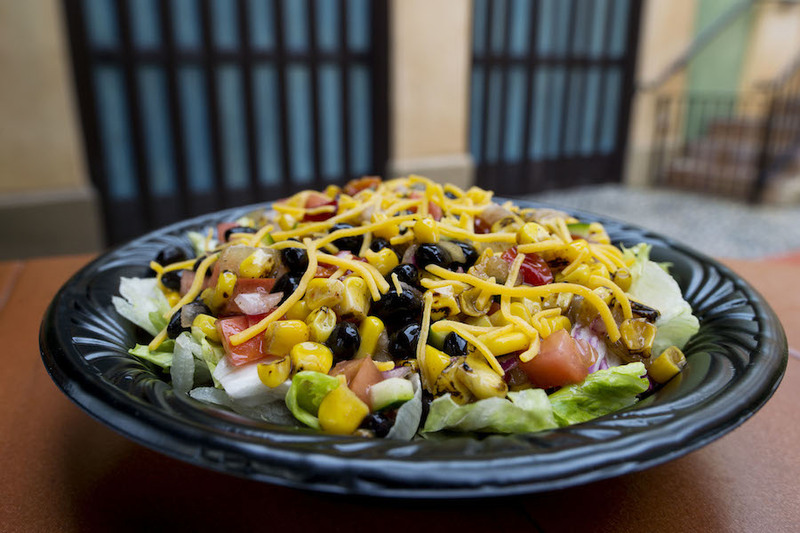 This entry was posted in Disney Dining and tagged Adventureland, Magic Kingdom, quick service dining, Tortuga Tavern by Shannon. Bookmark the permalink.